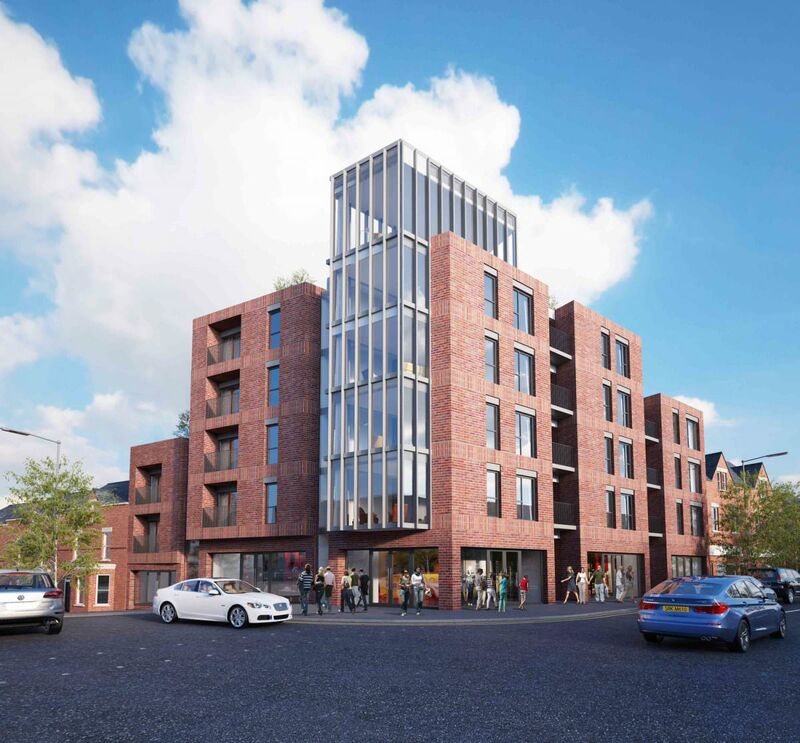 A development site with frontage to Lisburn Road (nos.155-165 & 171-177), Tates Avenue (nos.2-6) and Ashley Avenue (no.16). 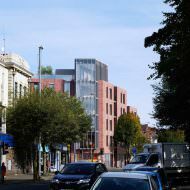 Largie Developments Ltd and RPP Architects submitted a planning application in 2006 (Z/2006/1903/F) proposing 51no. social housing apartments, 3no. ground floor retail units and residential parking. The application was withdrawn and a revised application was submitted in 2007 (Z/2007/3017/F) proposing 59no. private apartments, 3no. ground floor retail units and residential parking. This application was also withdrawn and a third application was submitted in 2008 (Z/2008/2429/F) proposing 45no. private apartments, 3no. ground floor retail units and residential parking. The application (Z/2008/2429/F) was approved in August 2010. Largie Developments Ltd was placed into administration in November 2009. 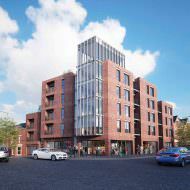 The administrator appointed joint agents BTW Shiells and Osborne King to market the site with a guide price of £800,000. The administrator reported that a sale could not complete due to contamination and title issues. 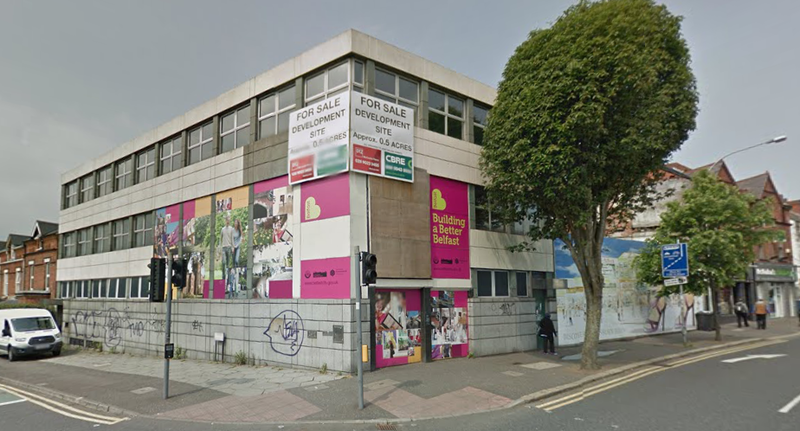 Belfast City Council’s Building Control department, in partnership with the Department for the Environment, carried out work to the vacant site under their Dilapidations Programme 2013. 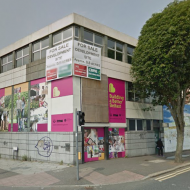 The administrator appointed joint agents CBRE and DTZ McCombe Pierce to market the site (excluding 167-169 Lisburn Road) from September 2015 with a guide price of £550,000. The site sold during summer 2016 for £617,000. 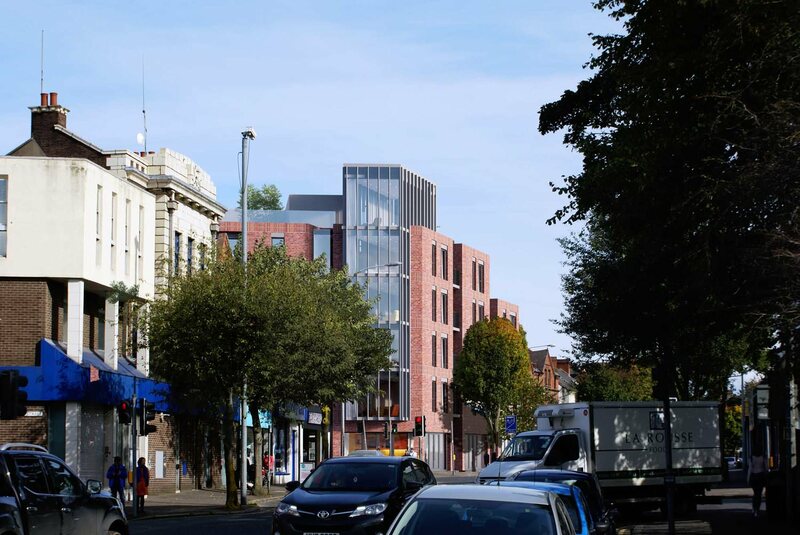 Clear Rosemount submitted a planning application (LA04/2018/0832/F) in April 2018 proposing a mixed use development comprising 2no. retail units, 1no. cafe unit and 23no. apartments. The application was approved in March 2019.